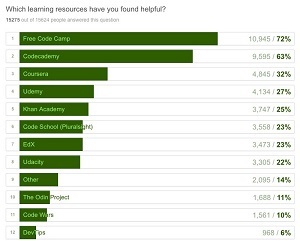 Programming education organizations Free Code Camp and CodeNewbie are out with preliminary results from a big survey of adult coding neophytes conducted to find out who they are and how they're learning their dev skills. One of the early findings: "A vast majority are interested in working as Web developers, as opposed to other developer roles." 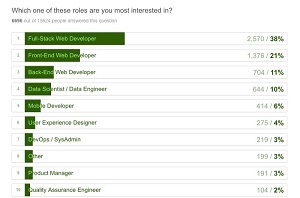 Specifically, 38 percent of respondents listed "full-stack Web developer" when asked what development role they're interested in. Another 21 percent listed "front-end Web developer" and 11 percent listed "back-end Web developer." So, in total, some 70 percent of the 15,624 respondents who answered that question want to become Web developers of some type. 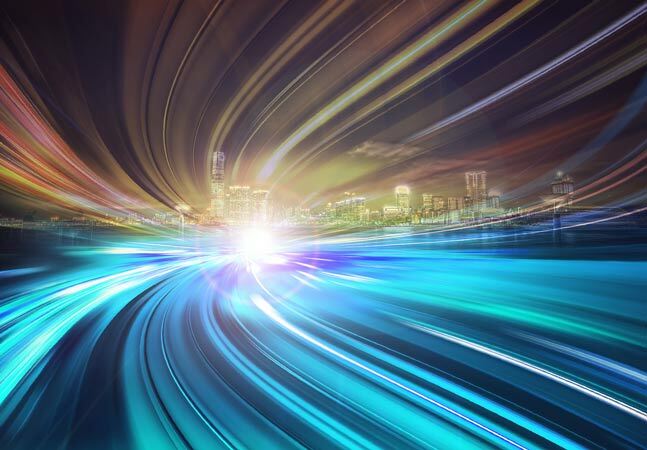 Despite the rampant hoopla about the "sexiness" of data science, only 10 percent said they wanted to become data scientists. The skew toward Web development might be the result of some bias, as the front page of the Free Code Camp site lists Web Development as a top-level tab, along with Open Source, Education, Data and Design. I know code camps are usually Web focused, but I'm really surprised about the lack of any lower level, desktop, or non Web back-end options for 'which roll are you most interested in.' Coming from a CS background I was also surprised that more people were interested in front-end Web development than back-end Web development, because most of the people I interact with hate front-end Web development with a passion. Overall, 15,655 people responded to at least some of the questions on the survey, designed by CodeNewbie and Free Code Camp and publicized by dozens of coding-related organizatons. CodeNewbie describes itself as "the most supportive community of programmers and people learning to code." Free Code Camp says it's an open source community in a quest to teach coding and help nonprofits. 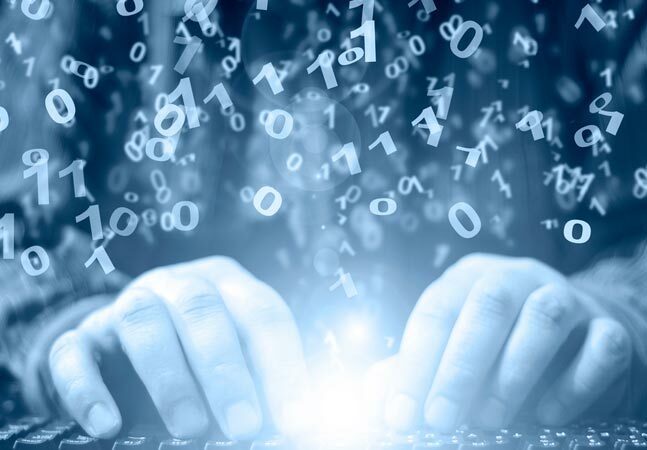 "More than 15,000 people responded to the 2016 New Coder Survey, granting researchers an unprecedented glimpse into how adults are learning to code," teacher Quincy Larson from Free Code Camp said in a Tuesday post. "We've released the entire dataset of participants' individual responses to all 48 questions -- under the Open Data Common License -- on a public GitHub repository." Their median age is 27 years old. They started programming an average of 11 months ago. 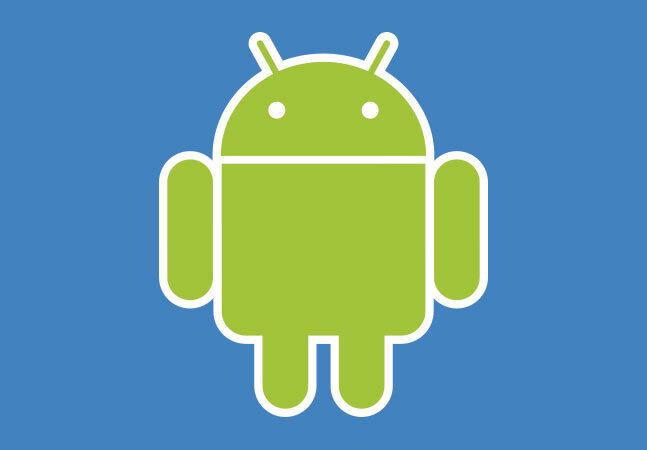 28 percent have already landed their first developer job. 40 percent want to either freelance or start their own business. Most of them (57 percent) want to work in an office, as opposed to remotely. Most of them have not yet attended any in-person coding events. On average, they use at least three different resources for learning to code. Only a quarter of them listen to coding-related podcasts. Of those who've finished a bootcamp, more than half had been able to get a full-time developer job. A third of them borrowed money to attend a bootcamp. Nearly half are non-native English speakers. They grew up speaking one of 152 languages. 58 percent have earned at least a bachelor's degree. They studied 430 different majors. Computer Science was the most popular major, and an additional 15 percent studied some form of engineering. Two thirds are currently working. In an April post, Larson explained the origins of the study, which was prompted by the publication of a large Stack Overflow survey. "I started to think about all the questions I had that were still unanswered," he said. "Questions about the growing number of people around the world who had only recently started to learn to code." He started talking with Saron Yitbarek who runs CodeNewbie and the survey began to take shape. How does the population density of a city affect attendance of coding events? How does desire to work remotely affect getting a first developer job? How does prior military service affect salary at a first developer job, country-by-country? "If you have a question about people who are learning to code, create a GitHub issue and we'll see if we can build an interactive visualization that answers it," he said in his post this week. "If you're interested in analyzing these data and/or building some visualizations, join our Data Science chat room and introduce yourself."